You are here: Home / News / 10,000 Spam Calls in 24 Hours, Can iOS10 Save the Day? 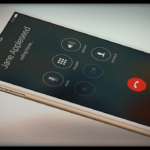 10,000 Spam Calls in 24 Hours, Can iOS10 Save the Day? In 2014, A blackmail victim in China received over 10,000 spam phone calls in just 24 hours after Chinese criminals threatened to “call him to death” if he did not pay them 100 pounds. Now that’s something you don’t see in the Bond movies, spam calling as a strategic weapon of choice for criminals! 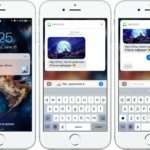 So When Criag Federici announced this week at the WWDC that iOS 10 has been beefed up to fight spam phone calls for the Chinese consumers, we wanted to dig in and find more. China is the second largest market for Apple so its no surprise that the company is doing all it can to show that it indeed cares for its Chinese customers. 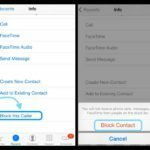 Starting with iOS10, Chinese iphone users will be able to block spam calls for the first time on their mobile devices. Chinese firms, including Tencent, Meituan Dianping and Didi Chuxing have developed and tested new features suitable for iOS 10. 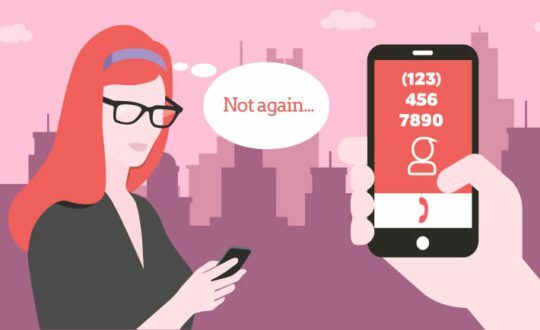 The Tencent spam protection feature is expected to block spam calls from real estate agents, which appears to be a big problem in the Chinese cities. It will also attempt at blocking spam calls from entities that have committed finance fraud schemes. According to Shanghai Daily, more than 438 million Chinese experienced spam calls or received spam messages in 2015 with estimated losses projected at $3.4 billion (22.2 billion yuan). Spam Phone Calls are not just a Chinese problem. 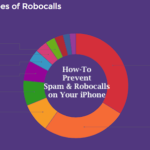 According to Pew research center, 68% of cell phone owners receive unwanted sales or marketing calls at one time or another and 25% of cell owners encounter the problem at least a few times a week. This was major headache for consumers in 2012. 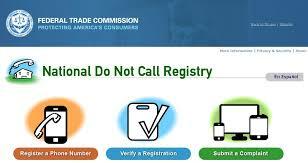 To counter this problem, the Do-Not-Call Registry list was established here. 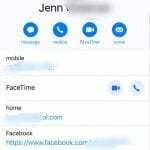 Wireless phone subscribers have always been able to add their personal wireless phone numbers to the national Do-Not-Call list, either online, or by calling toll-free 1-888-382-1222 from the phone number they wish to register. 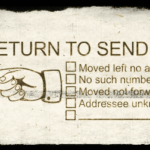 Although it is unlawful for any person to make any call (other than a call made for emergency purposes or made with express prior consent) using any automatic telephone dialing system or any artificial or prerecorded voice message to wireless numbers, we are still not spared from the calls promising us free cruise trips. It will be indeed nice if Apple could work with the US telcos to improve upon the Spam fighting mechanisms. 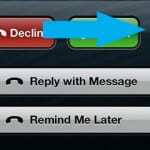 For the guy who received the 10,000 calls, iOS 10 will hopefully save his day next time! What steps do you take to protect yourself against these spam callers? Are there apps that you use regularly to help you manage this problem. Please share your comments and tips below. 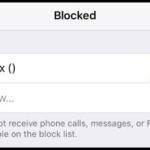 iOS: Can a blocked number leave a voicemail?